Why do I need to download the desktop app? 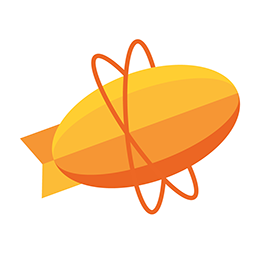 Zeplin works with a plugin in Sketch and Photoshop. When you download the Mac or Windows app, it automatically installs these plugins for you. If you’re a designer, you can export your designs using these plugins through the desktop app. Then Zeplin generates all of the resources that developers need like specs, assets and code snippets, tailored to the platform's needs (iOS, Android, Web and macOS). If you’re a developer, you can use Zeplin’s web app to access the projects: https://app.zeplin.io. It's not required for you to download the desktop apps.